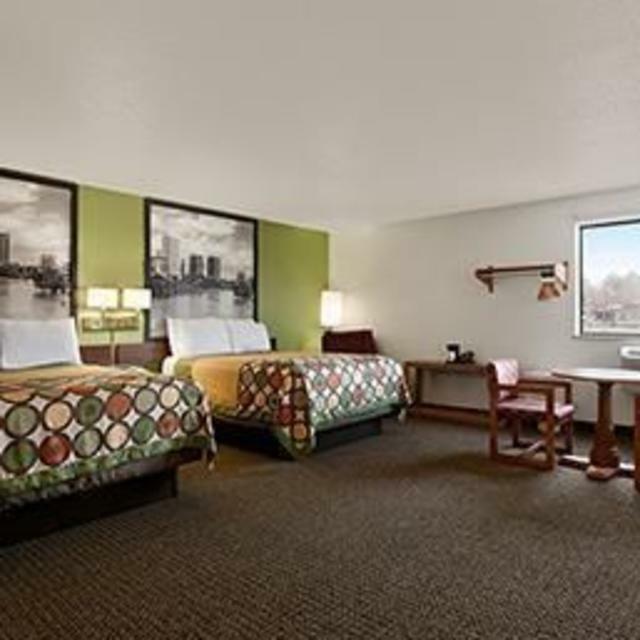 Super 8 Richmond Chamberlayne is located approximately three miles from Richmond International Raceway and 15 miles from Richmond International Airport. 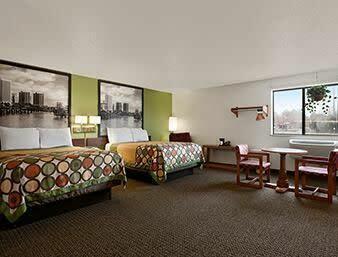 This location is also five miles from downtown Richmond's Convention Center and 16 miles from Kings Dominion amusement park. Easy aces off I-95 exit # 82. Offering free wireless internet, super start breakfast, HBO, coffee maker & microfridge in all rooms.